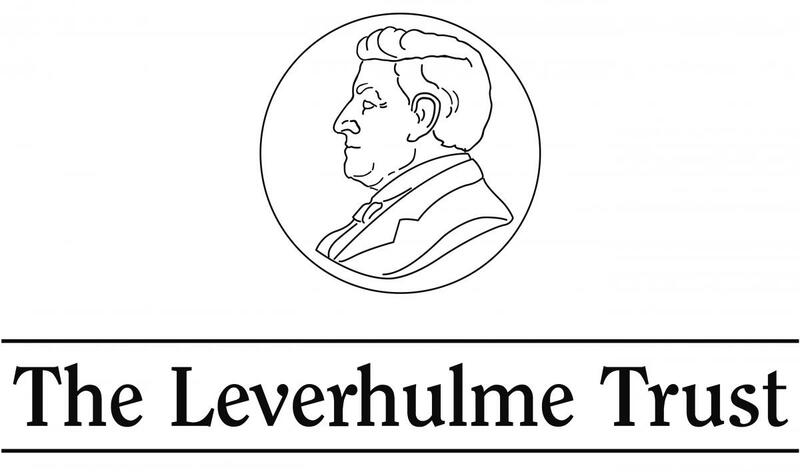 Dr Tom McClelland (University of Warwick) holds a three-year Leverhulme Early Career Fellowship to work on a research project entitled ‘Mental Action and Cognitive Phenomenology’. Both philosophers and psychologists recognise that the way we process stimuli is dramatically influenced by the abilities we have to interact with those stimuli in certain ways. Our perception of a teapot, for example, is shaped by our capacity to grasp it by the handle. So far, research has focused on how mental processes are influenced by our ability to perform bodily actions such as gripping, kicking or eating. The aim of the project is to extend this research programme to cover mental actions such as attending, counting or deciding. * Developing a viable notion of ‘mental affordances’. * Establishing how mental affordances resemble and differ from affordances for bodily action. * Deploying the notion of mental affordances to shed light on issues in cognitive phenomenology including the phenomenology of following a rule, and the phenomenology of expert performance in a cognitive task. This project is supported by a Leverhulme Early Career Fellowship.